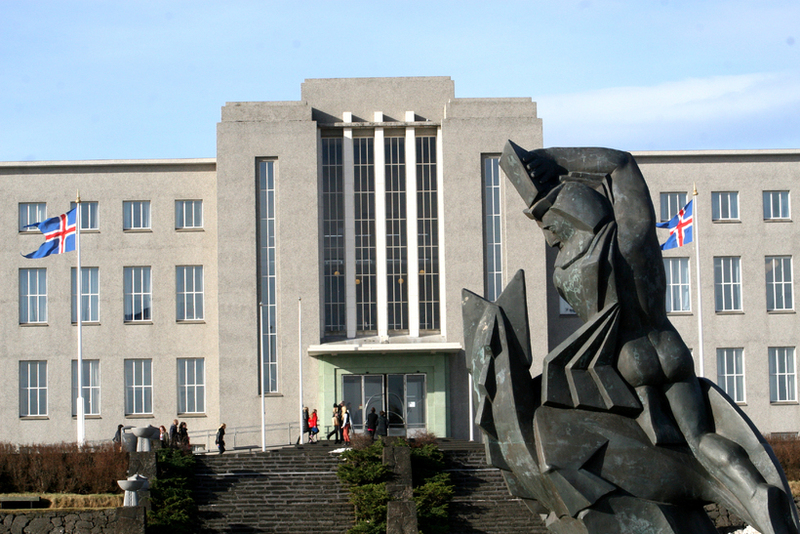 The University of Iceland is the 222nd best university in the world and the 13th best in the Nordic countries, according to the 2015-16 Times Higher Education World University Rankings. The 222nd placing come as a pleasant surprise as preliminary calculations put Iceland’s oldest university in the 251-275 bracket. 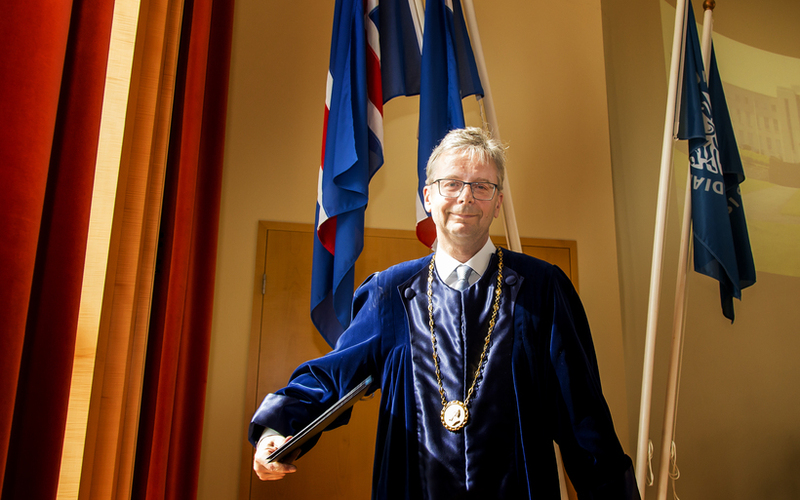 It has emerged that incorrect calculations for some of the factors analysed resulted in an underestimation of the quality of the University of Iceland – by some fifty places. Far from being down around the 270 mark as initially thought, the University of Iceland is now ranked as the 222nd best in the world. Rector Jón Atli Benediktsson welcomes the news of the University’s ‘upgrade’, hailing it as “huge recognition of the unceasing and ambitious work of staff and students”. 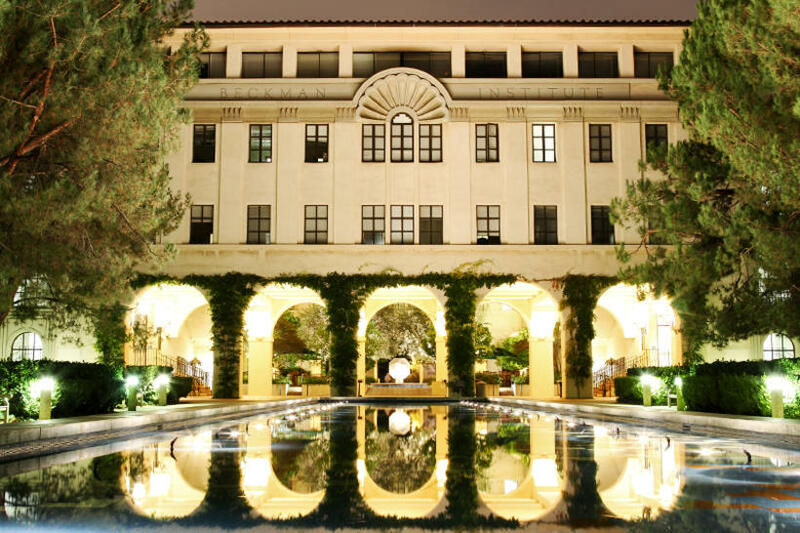 Times Higher Education has for decades published a ranking of the 400 best universities in the world and is one of the most influential lists of its kind. The University of Iceland has featured in the Top 400 every year since 2011. Welcome, freshman, up you go!